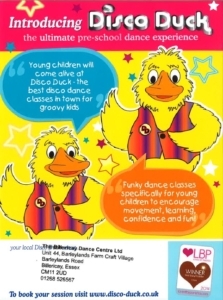 Disco Duck Pre-school Sessions come to Billericay Dance Centre! 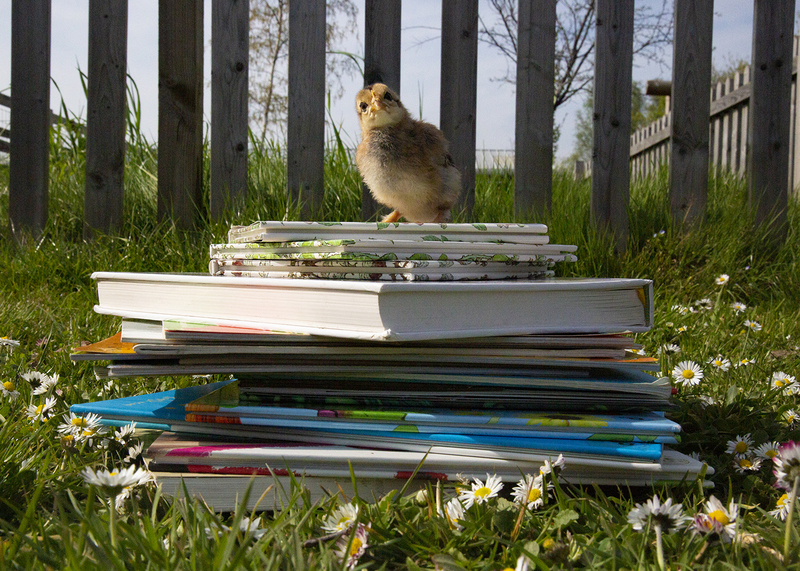 Classes are for 18 months to 2 years & 2 to 4 years and run every Wednesday 12.30-1.00 & 1.15-1.45. And you can try a taster session on 20th or 27th May for just £1. After half term they will also be running on Thursdays – 10.30-11.00, 11.15-11.45, 12.45-1.15 & 1.30-2.00. 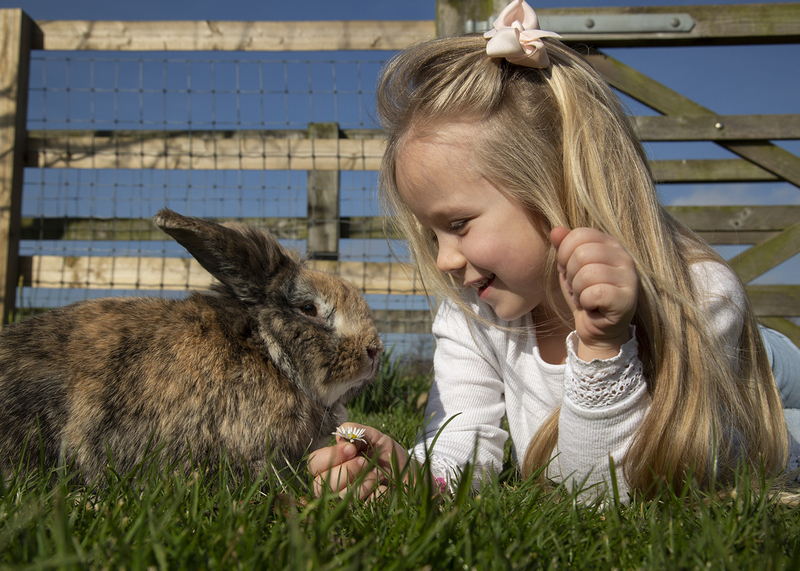 The sessions are usually £4 per person when bought as a half term bundle (£24). Call 01268 526 567 for more info.